Join me LIVE for the Midnight Music Community monthly training. Open to both members and non-members this training will cover a different topic each month. After the training section, there is a general Q & A session where you can ask me anything music-tech related. If you are an MMC member you will also receive a PD certificate of attendance and a copy of the session notes and/or presentation slides. For the date and time of the next session (and the topic), click on the button below. Free 60 min training. MMC members receive a PD certificate and session notes. Not sure where to start with technology? Overwhelmed by the options? Worried that students know more than you do? 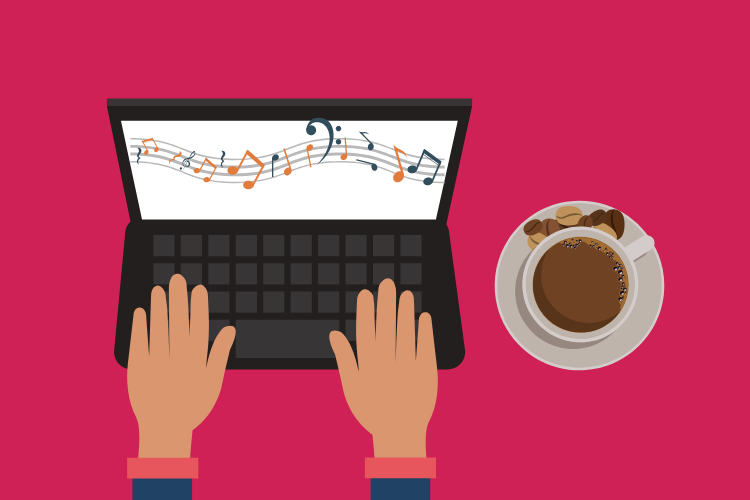 In this FREE online training session, Katie will will show you a range of simple tech ideas you can try in your music classes. Discover fun, creative songwriting and composition tools, options for making your own engaging quizzes (that you don’t need to mark yourself! ), ways to utilise video and how to create an interactive “musical” wall display. Technophobes are welcome! Since the evolution of the iPad, thousands of music apps have been launched. How do you choose which ones to use? 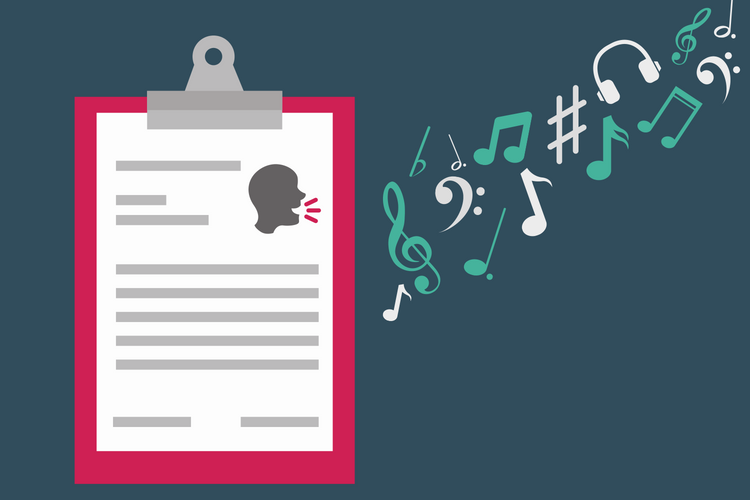 Which apps have stood the test of time and are the most versatile or useful for music educators? 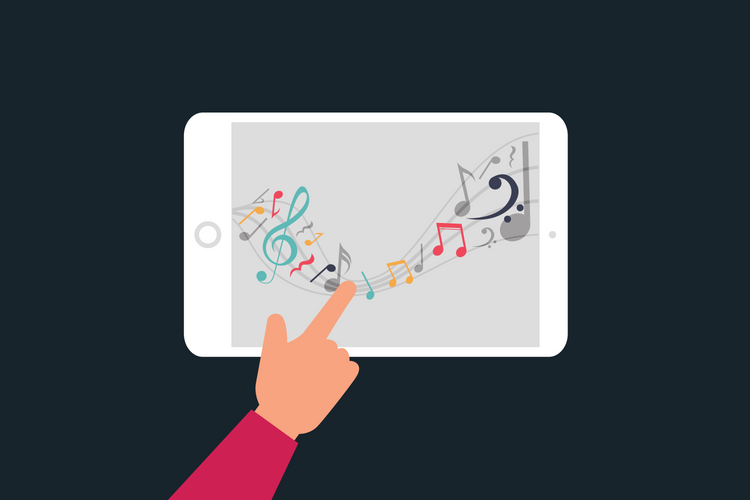 During this FREE online training, Katie will share her favourite apps for for creativity, composition, notation, music literacy, transposition, playback, formative assessment and digital portfolios. We’ll also discuss lesson ideas for each app that can be used with a range of student ages. 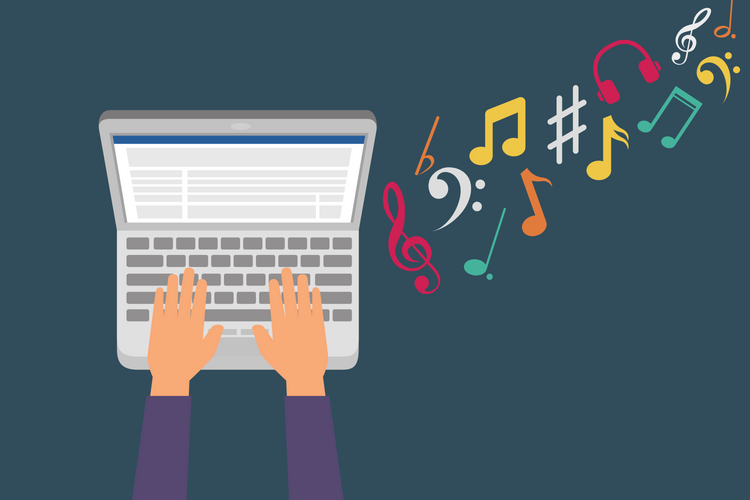 Do you teach at a school with 1:1 devices, or have access to multiple devices for students to use in music class? Wondering how you can use those devices in a creative and meaningful way? 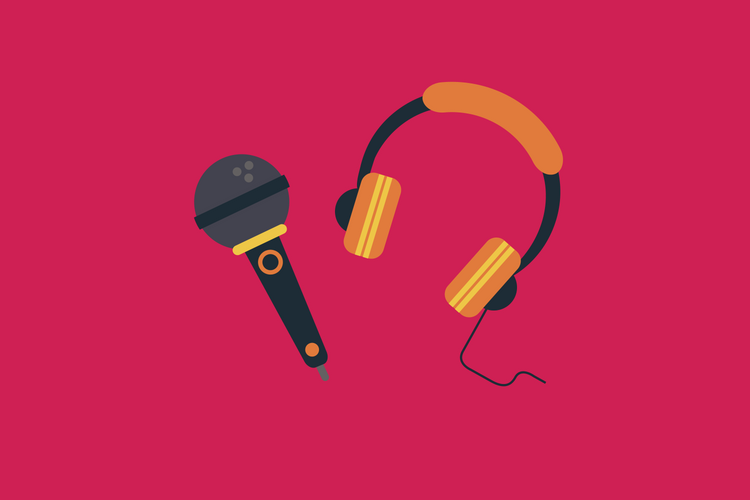 Katie will share her favorite engaging lesson and unit ideas that you can use to build a middle school music tech curriculum. We’ll look at video game composition, film scoring, creating audio storybooks, how to make multitrack split screen videos, songwriting, podcasting, live looping and a few more! If you’re at a school with a combination of devices - Macs, PCs, iPads and Android devices - or a school that has just rolled out Chromebooks to students, you might be wondering which music apps or software you can use. What are the options for recording, composing, notation, remixing and reinforcing the elements of music? Are there alternatives for the software like Sibelius, Finale, GarageBand, Mixcraft or Audacity that you’ve used in the past? 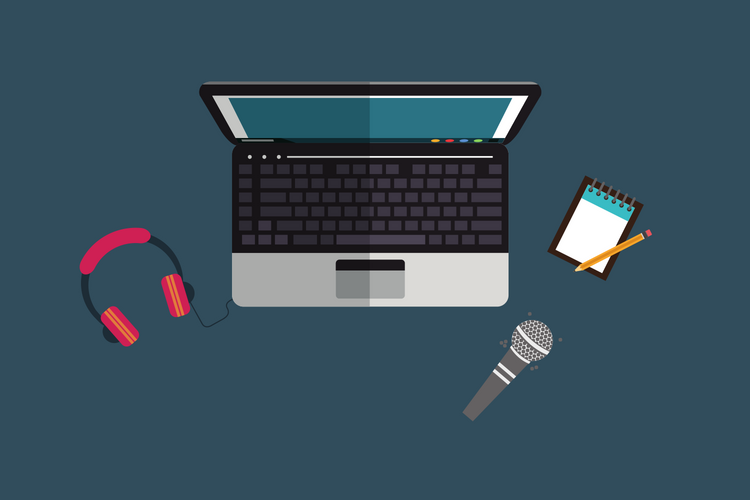 This online training will cover ideas for music tech lessons that use online software and interactive websites that can be accessed by a variety of devices. We’ll look at some free options and also a range of the best paid software options. Create your own “singing wall”! Learn how you can use QR codes to create interactive displays that include audio, video and other links. Learn which devices, apps and websites you need (tip: you already have them all) and the simple step-by-step process for creating your interactive display. The only skills you need are copy, paste and print! Features lots of examples for the music classroom: posters that sing, paintings that play music and word walls that talk. Includes free downloadable notes booklet. 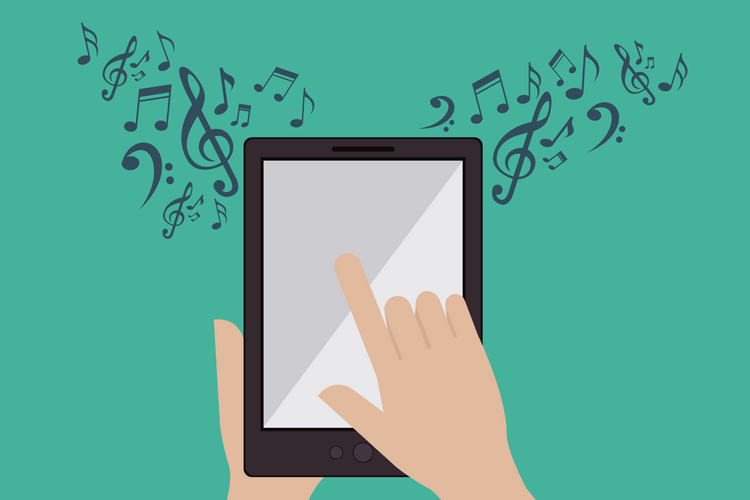 Getting started with iPads in music education? During this mini email course, you'll discover ways you can use a single iPad, explore hands-on project ideas for multiple iPads, receive full-length step-by-step lessons and learn how to display your iPad on a data projector. The course is delivered straight to your email inbox over 4 weeks.